BURBANK, Calif. -- Tapings of "Jeopardy!" have been put on hold while host Alex Trebek recuperates from surgery. 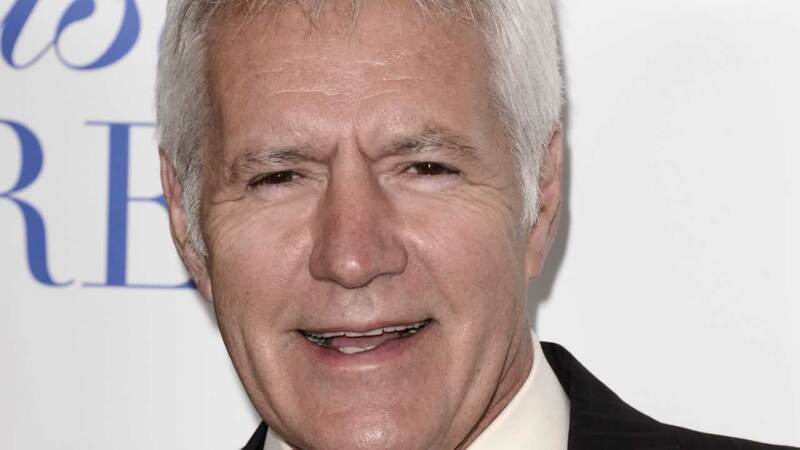 Trebek, 77, underwent surgery in December after he hit his head during a fall, which caused some bleeding outside the brain. The surgery was successful. Trebek is expected to make a full recovery. "Jeopardy!" tapings are expected to resume in mid-January. Trebek posted a video message about the hiatus on the show's official Facebook page.